Want to know how this remake compares to the 1998 original? 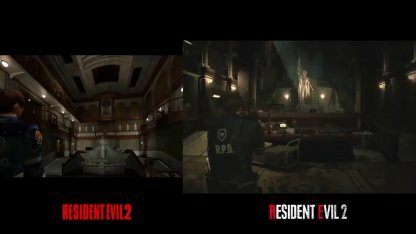 Check out this breakdown of the differences between the original Resident Evil 2 and the remake! What Were Retained From The Original? 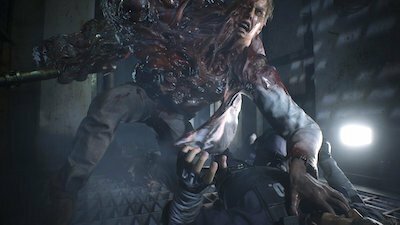 Although a remake, Resident Evil 2 has a lot to offer to both beginners and veterans to the world of Resident Evil. 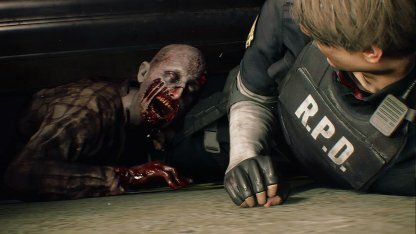 With enhanced gameplay and story additions, RE2 will provide new experiences even to those who mastered the original release. Check Out Story Guides & Enjoy The Game! 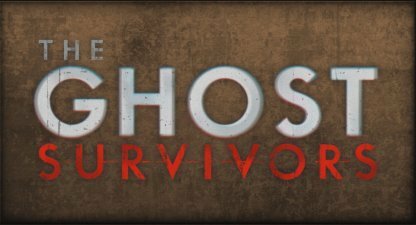 The Ghost Survivor game mode is a new addition to the franchise and will be implemented as a free DLC. In this mode, you get to play alternate stories as characters who died in the game! Check Out Ghost Survivors Mode Here! 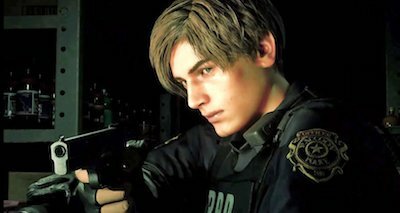 In the RE2 remake, you can change the clothes and even the appearance of Leon and Claire! 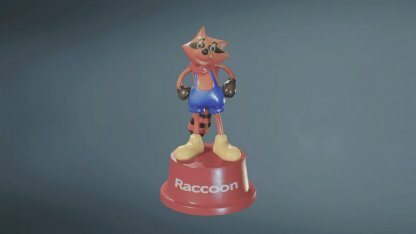 Although, costumes can only be acquired by buying the DLC pack for now. Check Out All Costume List Here! 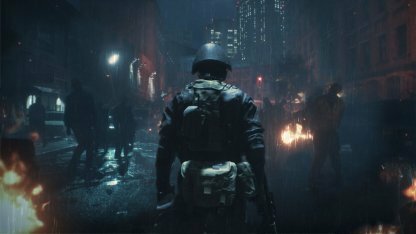 With a darker atmosphere, the RE2 protagonists will now have a flashlight to find their way in the dark. Every time a character enters a dark area, they'll pull out their flashlight. The combat knife now deteriorates with us. When the knife is fully deteriorated, the knife will break and you will need to find a new one. They'll also get lodged into enemies when used to attack and can only be retrieved if the Zombie is killed. When attacked by a zombie while carrying defensive items like a knife, a button prompt will appear for you to easily fend off zombies. This gives you a chance to fight back against a bite from a zombie! 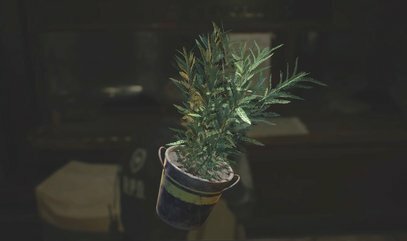 In the remake of Resident Evil 2, you can combine Herbs to make an item to enhance your defense for a while. Before you proceed to areas with many zombies, it is recommended to use the new item. 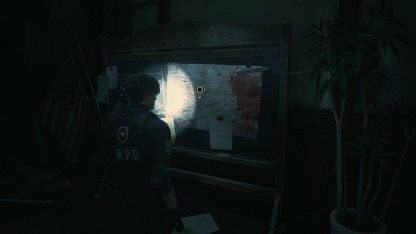 Locations of Zombies & Tyrants were fixed in the previous RE2 so you can predict them easily. In the new version, they loiter around and explore so you'll need to keep your wits with you when moving around areas. 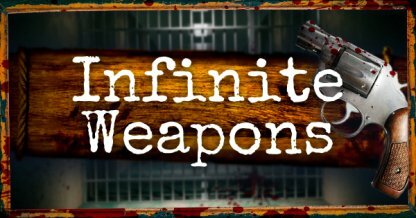 Check Out All Enemies List Here! 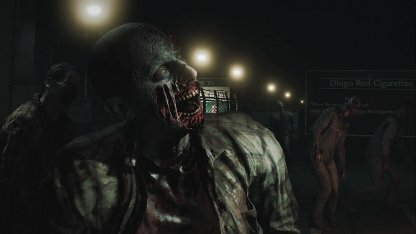 Players will be able to focus fire on limbs of Zombies and the Tyrant. With enough damage, you can blow off the limb, rendering them useless, but that doesn't really mean the zombie is down. Gun shots and movement will alert the Tyrant to your position. Once he's been alerted, he'll then rush towards the location of the sound, hoping to find a helpless survivor. 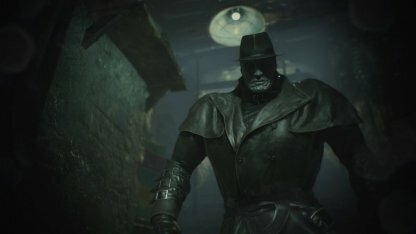 In the original Resident Evil 2, the Tyrant will only appear in the Side B of Claire's story. 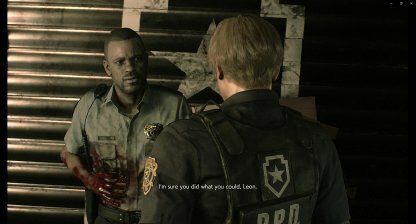 For the remake, he'll be here for all of them whether you play as Claire or as Leon. The Tyrant looks foreboding in their black attire, a stark contrast to their grey skin. The dark ensemble also makes him very hard to find in the dark. 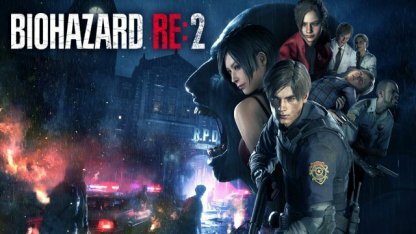 In this new Resident Evil 2, causing damages to Tyrant will make them unmovable for a while but you cannot beat them. And they will move again after sometime. The best strategy is to run away from the Tyrant. The zombies has been made tougher and will take more damage to be brought down. Even if the a limb is mutilated, they'll still crawl or scramble around to try to get you. New Element: Ada's "EMF Scanner"
Ada's secret and special tool "EMF Scanner" allows you to hack and reach new areas throughout the game. 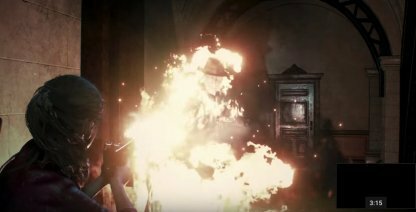 You'll be using the item a lot in areas where you play as Ada Wong. While using EMF Scanner, you are vulnerable from attack. Make sure to beat zombies around and secure your position to safely use the EMF Scanner. 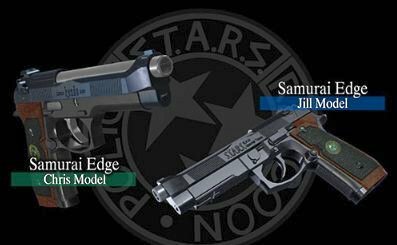 Using the same engine used in Resident Evil VII, Resident Evil 2 now features a more photo-realistic rendition of the game, its characters, and its environment. 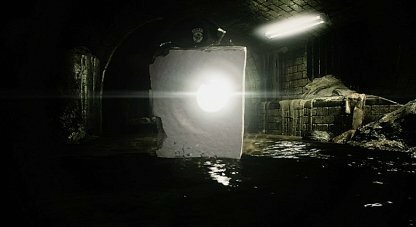 Now made more realistic, environments now have a more claustrophobic atmosphere than ever. 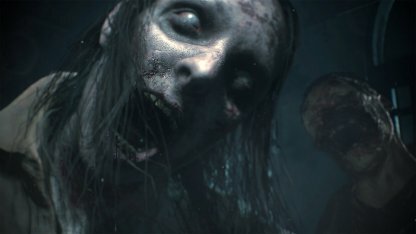 Characters are now more life like, and the zombies are much more terrifying. 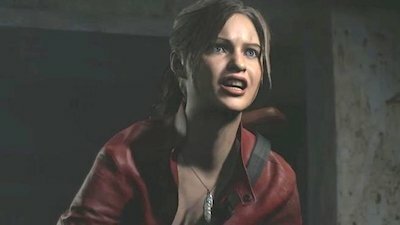 Now fully voiced, and with detailed cutscenes, Resident Evil 2 presents a more compelling and engaging story than ever before. The quality of the voice acting has also gone up by a notch! 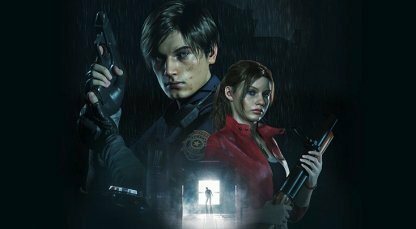 Iconic characters Leon S. Kennedy and Claire Redfield make a return in this remake to relive the Raccoon City nightmare all over again. 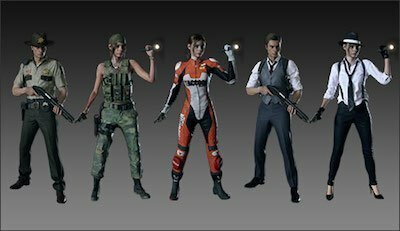 Leon sports a familiar but younger look from more recent titles, while Claire has been redesigned for the modern gen. 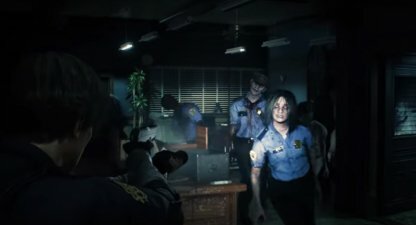 While all too familiar and nostalgic, Raccoon City, and its familiar locations including the iconic Raccoon City Police Station has been built from the ground up. Fight your way through the zombie infested city and make your way out alive! The all classic mechanic of combining items makes a return. Combine herbs to heal yourself more, or create or enhance bullets with gunpowder to easily take out zombies. 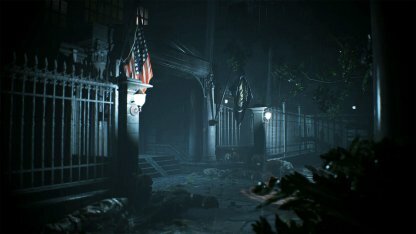 As a survival horror, the game has a great focus on survival with limited resource around. 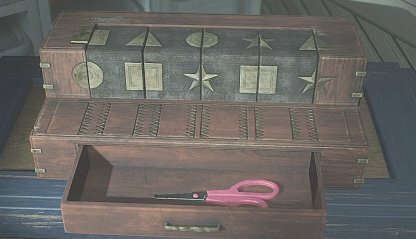 You will still have to make use of limited item slots, however, the game now allows you to pick up items to increase your inventory slot. 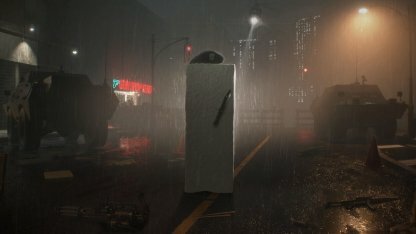 Unlockable bonus modes The 4th Survivor and The Tofu Survivor will make a return in the remake. Put your survival skills to the test as Hunk or as block of Tofu with these challenging modes!